Ready to play? Call 407-895-0801! 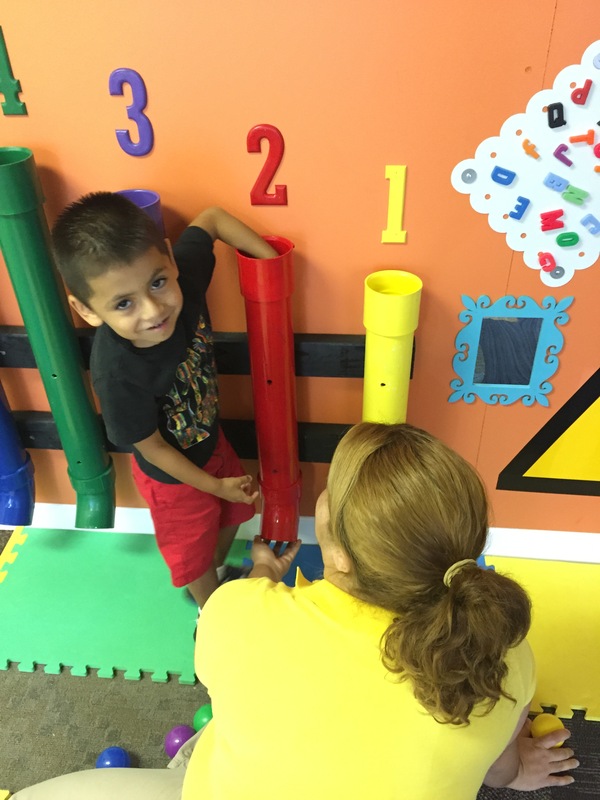 Latino Leadership, Inc. is a 501(c)3 nonprofit organization established as a community-based presence in the Greater Orlando Area to develop and administer permanent programs that promote the integration of the Hispanic community into mainstream America. With the help of private funders, community donations, and corporate America, Latino Leadership is able to provide one-on-one assistance to more than 3,090 individuals a year. The 12th Annual LATINO OPEN will help raise funds for the Santiago & Friends | Family Center for Autism. Santiago & Friends | Family Center for Autism’s mission is to provide culturally responsive, family centered interventions for individuals with autism spectrum disorders through the services of early intervention and behavior analysis. For more information on Latino Leadership and its mission, please visit the organization online. 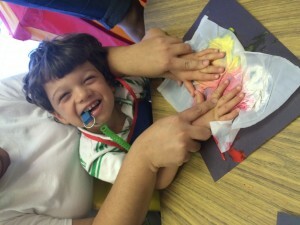 To learn more about the Santiago & Friends | Family Center for Autism, click here. Sign up today for the LATINO OPEN! Don't delay! The date has been set. Join us Friday, May 3rd for the 12th Annual Latino Open Golf Tournament. Are you looking to make extra money? Interested in volunteering your time? We are looking for a few good people. Send an email to golf@latinoopen.com for more information.